Market consensus is one of the most important concepts to understand when contemplating trading market news releases. Simply put, consensus refers to the the average expectation of financial analysts and market participants for a particular economic report. As many analysts express their views, a general market consensus eventually forms, this is seen as the market “standard” against which the actual result will be measured. If the observed result is better than what analysts were expecting, related assets tend to edge higher in value. On the contrary, if the result turns out to be weaker than market consensus, then investors will be disappointed and prices will likely drop. 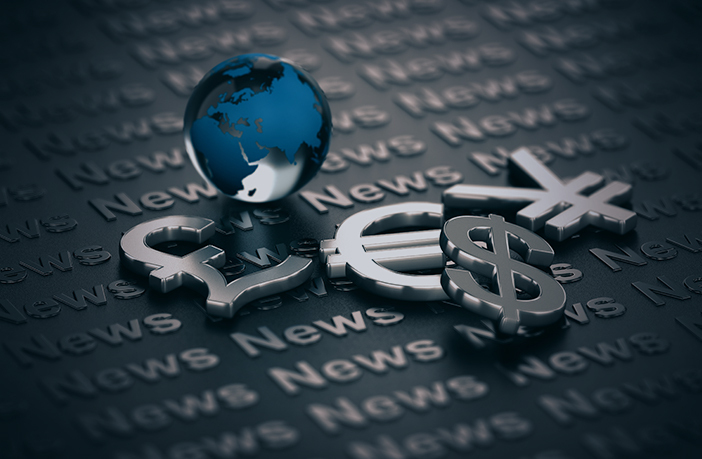 Perhaps one of the most important tools for a news trader is a well-rounded forex news calendar which includes all the currencies they intend to take their positions on. An economic calendar is used by investors to monitor market-moving events, such as economic indicators and monetary policy decisions. Investors will typically research the date and time of a specific event and pay close attention to the announcement because of the high probability that it will affect the direction of the market. 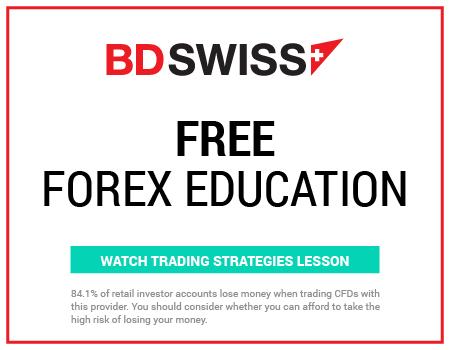 You can find a detailed listing of all major future events along with their respective date, time, forecast, the underlying currency on BDSwiss’ Economic Calendar.